As a historic landmark located in Prince Georges County, Maryland, Adelphi Mill has old world charm and modern amenities. Outside at the historic Adelphi Mill. 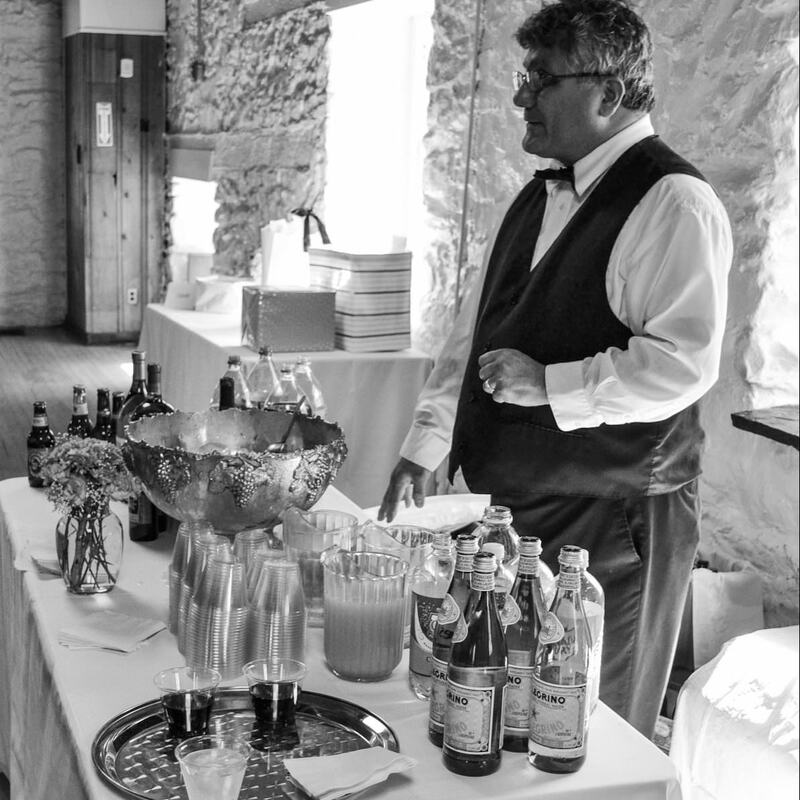 A bartender at a recent wedding. 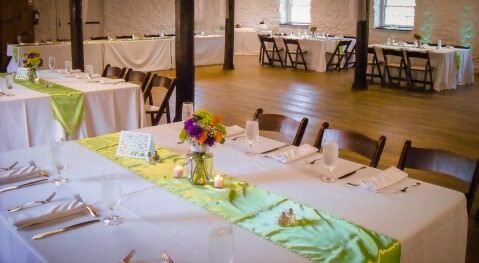 Adelphi Mill is one of M-NCPPC’s most popular venues for meetings, parties and rentals. 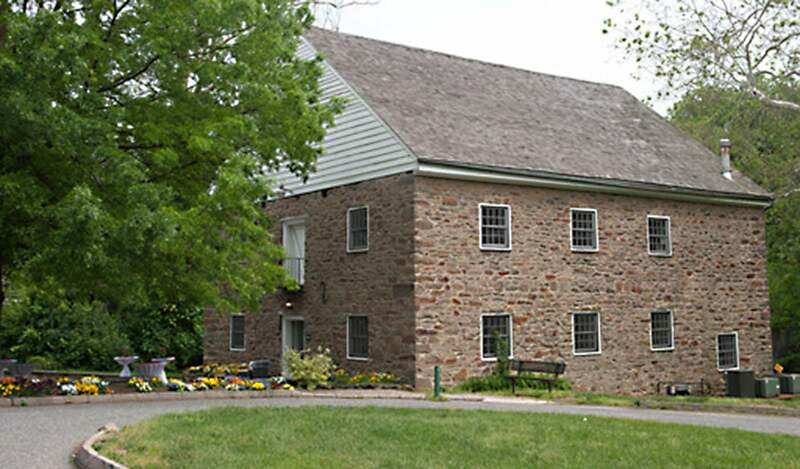 The Mill has two floors, a small courtyard and is nestled in a wooded park next to a creek. The facilities are open year-round with an indoor capacity of 150 guests. Your guests will feel they have transported to another era with much of the original detail, including the mechanical mill situated in the basement. Located in the Northwest Branch Stream Valley Park off of Riggs Road, this historic 18th century mill still retains many of its original millworks. Adelphi Mill is unstaffed and can be reserved through the Park Permit Office by calling 301-699-2400.